IKEA Suzhou Store has 56 inspirational room settings, more than 8,500 products, 700 seats in restaurant and free Smalland which is the great place for you and your family to spend whole day to enjoy! Flat pack is the great design of IKEA which enable you to bring the product by yourself and enjoy today! 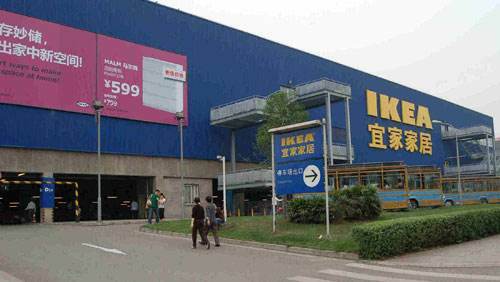 IKEA Suzhou Store has 1,000 parking spaces and easy for you to drive product home!